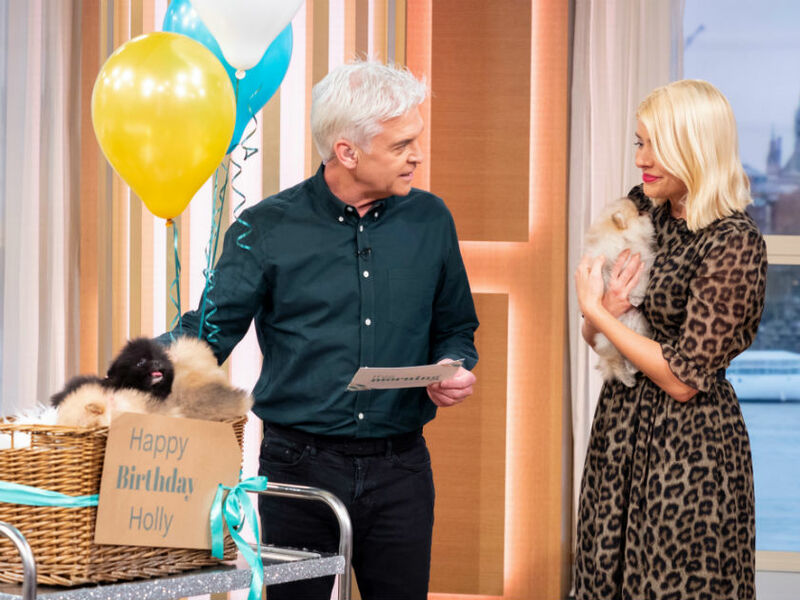 It was an emotional day for Holly Willoughby, who ended up in floods of tears after she was presented with a basket of puppies by This Morning co-host Phillip Schofield. 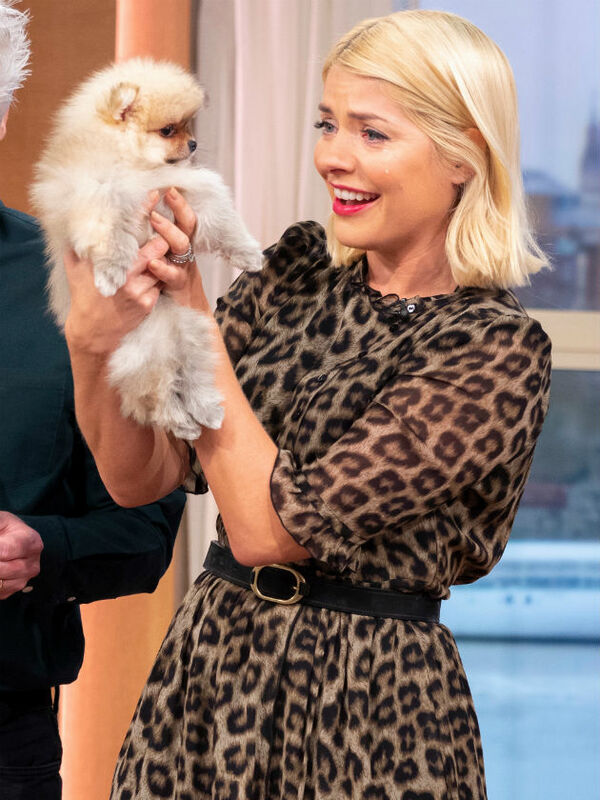 The TV star, who turns 38 on Sunday, got an early birthday present from Phillip at the start of Thursday’s show – eight-week old Pomeranian puppies. ‘You are just so sweet. 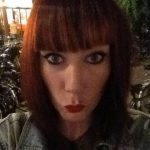 She’s so sweet… I can’t believe you made me cry over a puppy this is the best thing ever…But then I have to give it back!’ she added, after realising her husband Dan Baldwin will not want the puppies coming home with her. Holly was so happy with her temporary gift from Phil that she held onto a puppy for the duration of the show. ‘Maybe I should call him Bertie… Because I’m crying if I’m only having Bertie for the day I’m holding him!’ she said. The This Morning presenter was also moved to tears last week when she met a sheepdog puppy named Missy, who was in need of a new home.